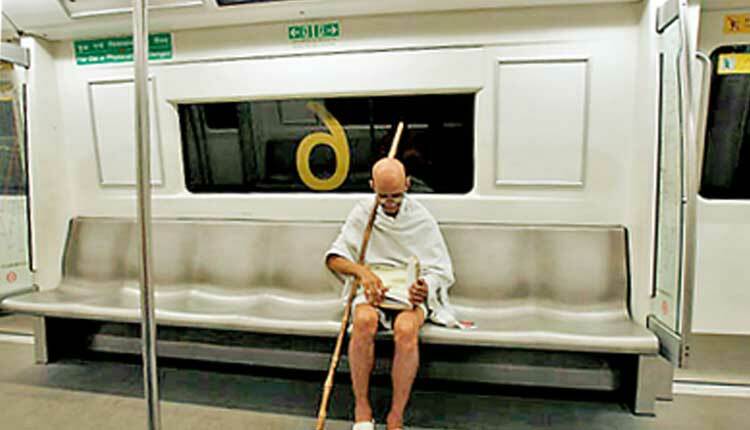 Can Bapu’s Idea be Implemented in this Era? You inspire me. The first time that I held you and was aware of your greatness was when I was ten years old. That day when dishonesty I had stolen a note of ten from my mother ‘s purse. With the ten rupees in my hand, I wanted to buy the whole universe but I was not a professional thief and was caught by my father. That evening when I was expecting to get a good beating, he shared a story instead of the story of a little boy who stole from his father but later wrote him a letter confessing his mistake. That day since the boy decided to be honest. He pointed at the picture on the note as I saw you I was amazed, you were now the most precious thing to me. That was your first lesson to me, to be honest. Well as I grew up I realized that one cannot always be honest sometimes a little dishonesty is needed but for a good cause. However there is one person we cannot be dishonest with and that is our self. We always need to be honest to one self. The second lesson was when I was in teenage, in school I read your stories about discrimination that you faced in South Africa. I realized that people do not treat you the same everywhere we are different but the world is moving towards equality. Gender equality and Anti Racism have become huge words but was that what you really taught? Your years of struggle have made me understand only one simple thing that we as people are not equal, we are different, we have a variety of difference and instead of putting the tag of equality and killing the spirit of diversity we must learn and acknowledge our difference without much hatred in our mind. In my college days your non violence, I learned the final lesson you taught me courage. The methods to fight a war can be very different but there is one thing that is common we need courage. I know non violence cannot be a solution to all the problem there are sometimes when you need to use other methods that is why the whole concept of democracy, army and many other things come into view. I am a human being and the distress condition of human disturbs me, but this has been writing again and again so here is the new twist. I will write each day about something that I feel wrong in this society with a pinch of comedy because nothing is better than sarcasm.